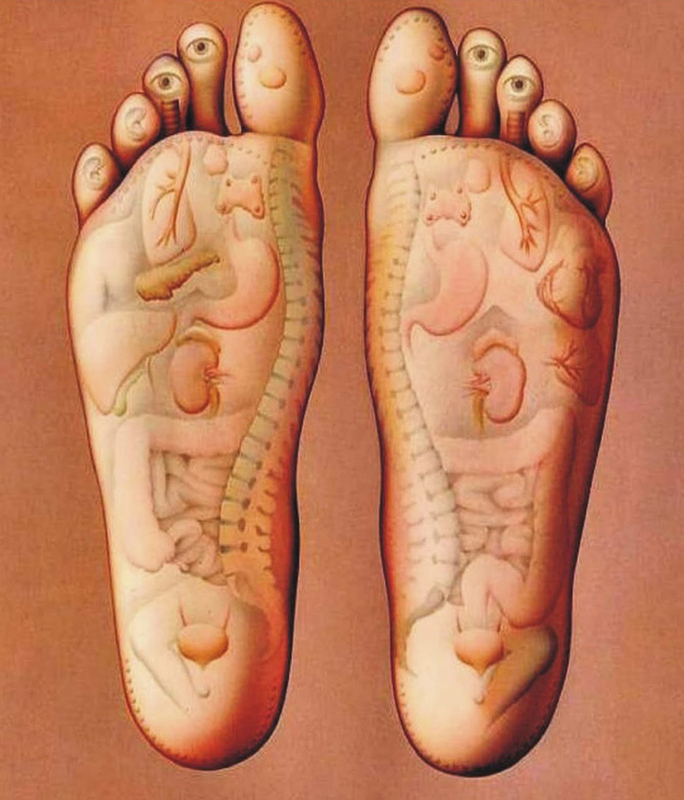 Acupressure is a complementary therapy that has become increasingly popular. Acupressure is a therapy in which the points generally used in acupuncture are stimulated through massage and/or pressure rather than needles. Acupressure tends to appeal to many who would find the needles used in acupuncture to be a bit intimidating. It could also be a good starting point for people who might be interested in getting acupuncture in the future but want to try something that might seem a little easier first. 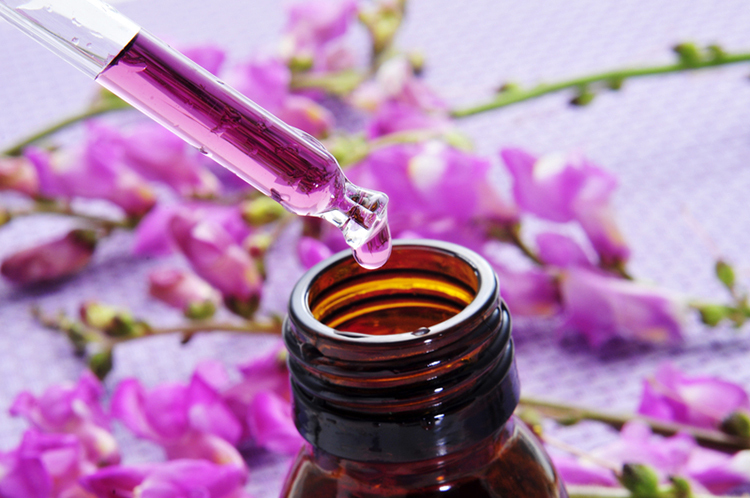 Both acupressure and acupuncture have been practiced for thousands of years in traditional Chinese medicine. They are both Asian bodywork therapies (ABT). Who Should Get Acupressure Treatment? Like acupuncture, acupressure can be helpful for people with a wide variety of conditions. Examples of conditions for which acupuncture might be helpful in reducing the severity of symptoms include stress, anxiety, and tension, headaches, back pain, fatigue, deficiencies of the immune system, and feelings of depression. It has also been established that acupressure can be useful in relieving nausea and vomiting, especially when caused by motion sickness, after chemotherapy, and after surgery. If you think that acupressure might be useful for you, speak with your doctor. You should be aware that there are certain people who should refrain from acupressure treatment. For example, pregnant women should not get acupuncture. This is because certain acupuncture points can increase the risk of miscarriage. Also, you should not try to use acupressure techniques to address varicose veins, open wounds, or scar tissue. When you undergo an acupressure treatment, the practitioner will place pressure on the acupressure points that are indicated to be helpful in dealing with whatever condition you present. You should find a qualified acupressure practitioner who is experienced in treating patients with your specific condition. He or she will use their fingers or palms, or even elbows or feet, to apply the necessary gentle pressure. 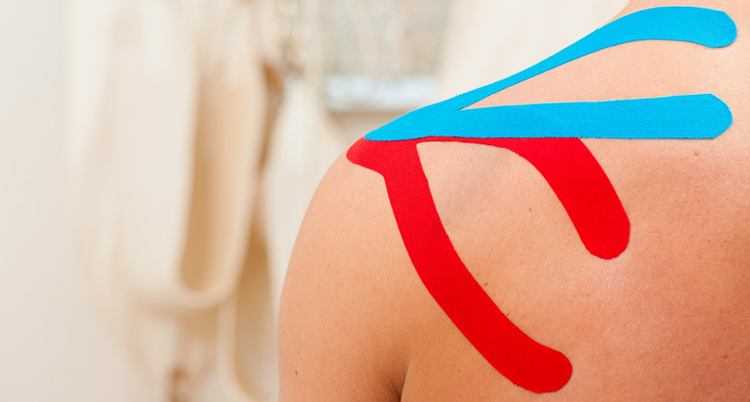 You might find that the session also includes acupressure massage and/or stretching. Acupressure treatments are carried out on a soft massage table. It typically takes around one hour to carry out one full session. You will most often need to have several sessions in order to address your problem. According to traditional Chinese medicine, acupressure and acupuncture work by create balance in the body through adjusting the flow of energy. It is believed that the body has meridians or channels along which vital (life force) energy flows. The practice of acupressure targets specific points of these meridians, the manipulation of which will address particular issues. The area about three finger widths above the anklebone on the inner part of the leg. This acupressure point is believed to affect the spleen. The area of flesh that is between the big toe and second toe. This acupressure point is used for problems relating to the liver. The web area between the thumb and forefinger. This point is used for issues involving the large intestine. Many Western medical practitioners argue that the efficacy of acupressure does not derive from the manipulation of energy, but rather other more measurable effects, such as the stimulation of endorphins (which naturally alleviate pain), boosted circulation, and alleviation of muscle tension. I am needlefobic and acupressure changed my life ! I stop smoking and my backpain is gone ! We’re so glad to hear it !! !